It’s important to us after you get Laguna Woods dental implants that you understand how to properly maintain your new set of teeth. 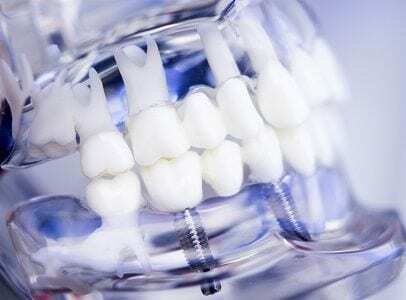 Dental implants act and look just like the real thing. That means you need to brush and floss just like before and look after your gums too. That said, here’s a few words on gingivitis that you’ll want to keep in mind. Although this is considered to be one of the early stages of gum disease, it’s important to start treatment right away. If you leave gingivitis for too long, it can become the more serious periodontitis which can cost you teeth. There are several factors that contribute to gingivitis. It’s also important to keep in mind that keeping your gums healthy is an important part of getting Laguna Woods dental implants. If you allow gingivitis to become peritonitis, it can actually affect our ability to put in dental implants. Poor dental practices. There is no way around proper flossing and brushing technique. 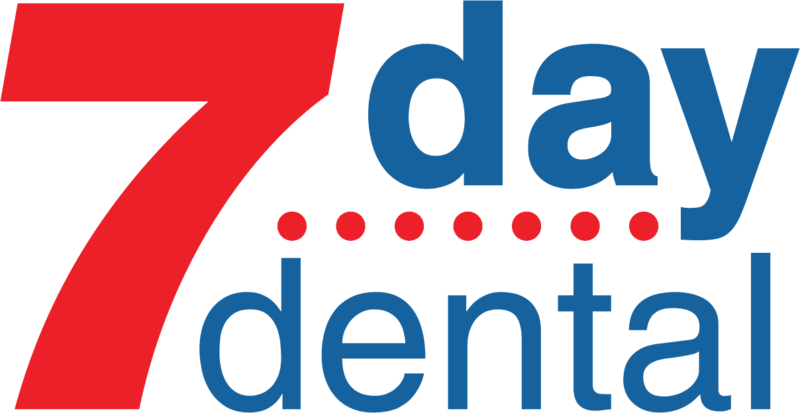 If you don’t know how to do this or are unsure, one of our knowledgeable and friendly 7 Day Dental experts will fill you in. Teeth that come in crooked are hard to keep clean. This situation can wind up contributing to gingivitis when you can’t get at the food particles that get lodged between the teeth. Unfortunately, recent research tells us that genetics might play a role in whether or not you get gum disease like gingivitis. In other words, if your parents had gum disease you might be more susceptible than someone else. However, that doesn’t mean regular dental checkups and a good oral hygiene routine won’t help you avoid gingivitis in the long run. We want you to get the best experience possible from our dental services. We’ve gone out of our way to make the whole experience convenient for every member of your family. If you take a few minutes to check out our website, you’ll see all the forms that you can use to get the process started. We are only too happy to work with you on keeping gum disease under control so you can enjoy our Laguna Woods dental implants.